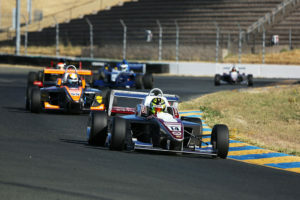 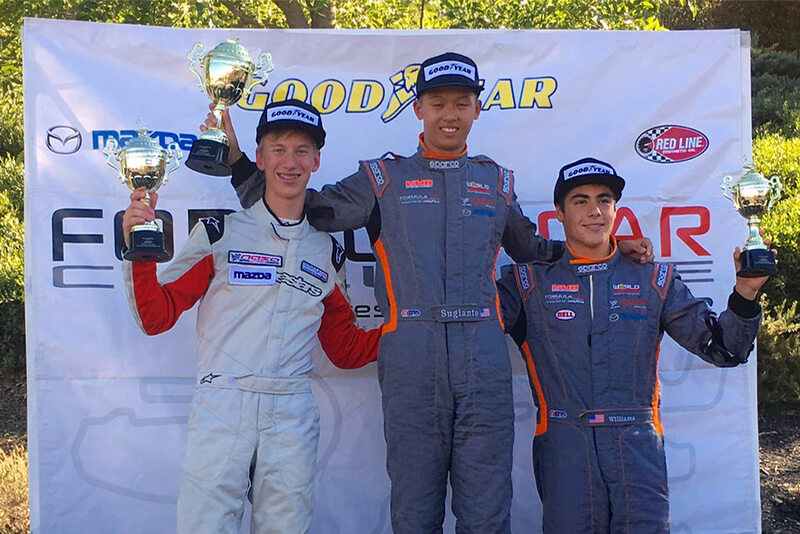 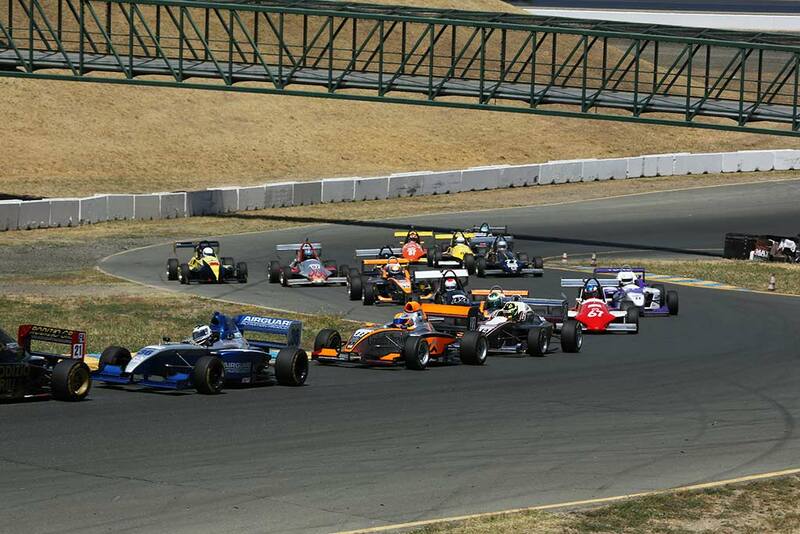 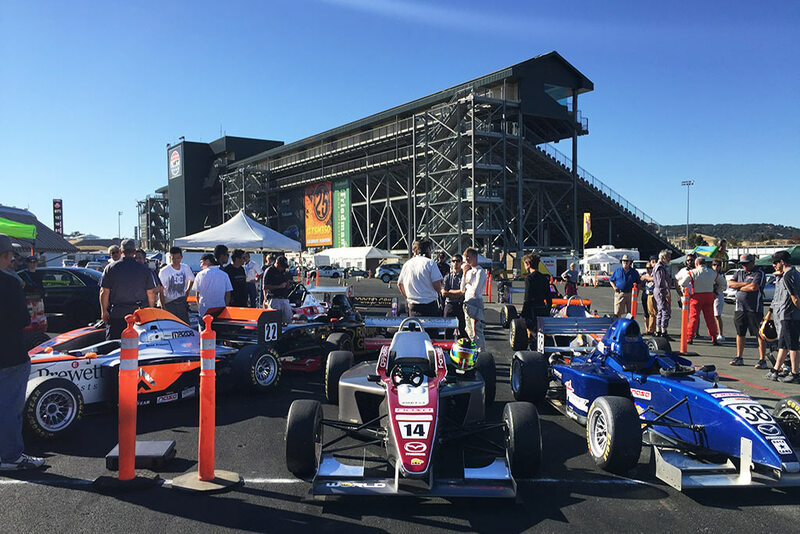 14 year old Sting Ray Robb makes 2 podiums, 2 fast laps and 1 pole in Formula SPEED debut at Infineon Raceway. 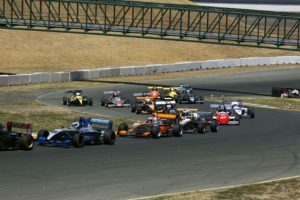 Due to Infineon’s liability rules, The young open wheel pilot was not allowed to test in the Formula SPEED car prior to the Saturday race. 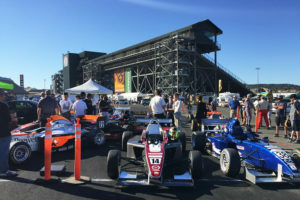 The rules allow the race promotor, in this case NASA, to use their own rules on race days, thus accepting qualified drivers under the 16 year old threshold to compete. 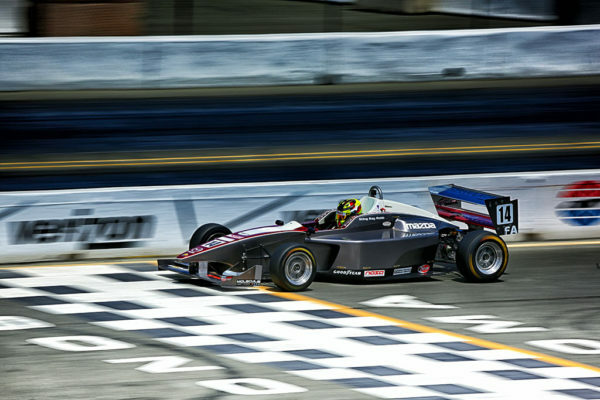 Sting Ray didn’t disappoint, and with only 9 practice laps on Saturday morning, in a car he had never driven and on a track he had not stepped foot on, he qualified 3rd, then finished 2nd in the race, only 2/10ths of a second behind the race winner. He also won the fastest lap award. On Sunday, having one day to familiarize his track experience, he qualified 1st, set fastest lap again and finished 3rd with a win close to his grasp before getting held up in lapped traffic with only a couple laps to go. 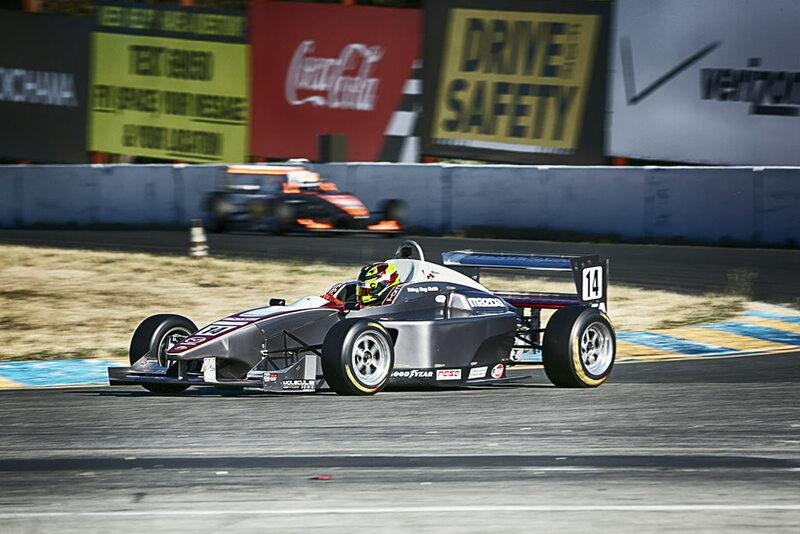 Watch for future events with this youngster, a charismatic, energetic, athletic and highly decorated Karting Champion who just graduated the eighth grade in the little town of Payette, Idaho. This straight A teenager seems to be graduating very smoothly into the open wheel arena. We think he will be in motorsports news frequently as the months roll by.